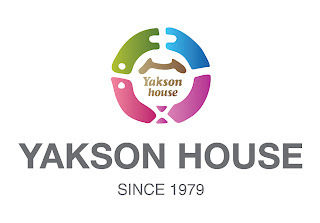 I have finished 20 session of face resizing program at Yakosn House. 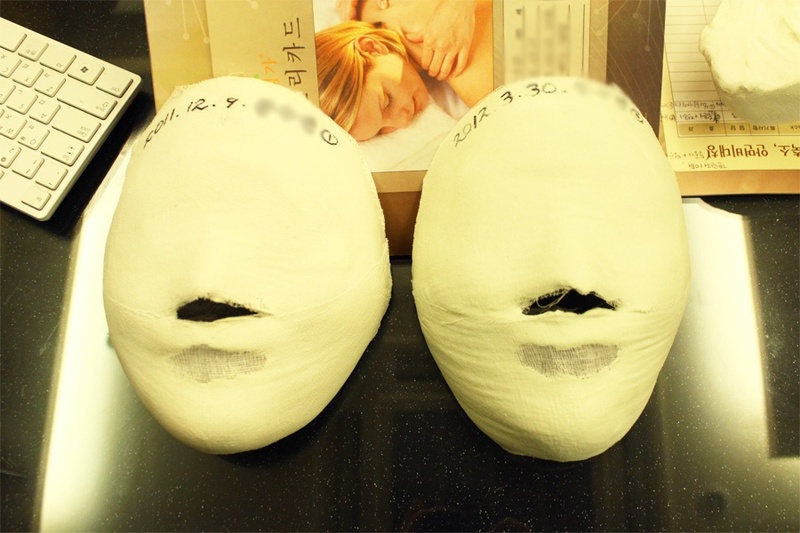 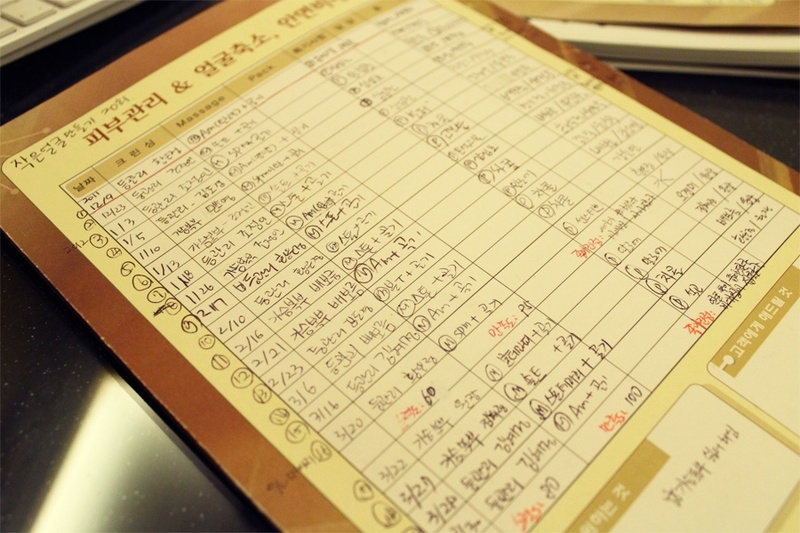 Golki Therapy + Skin Care it was an unforgettable experience for me. First session, 10th session and 30th session yakson house make my face casting which shows me my face is getting small and slim. 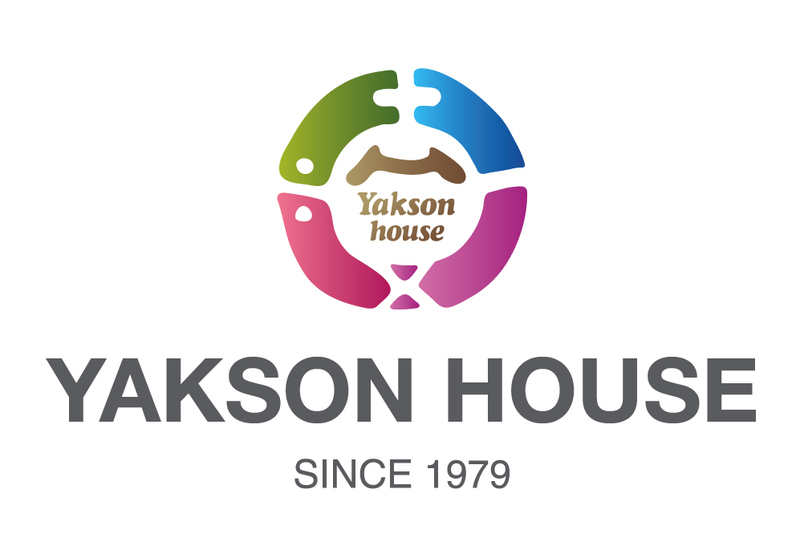 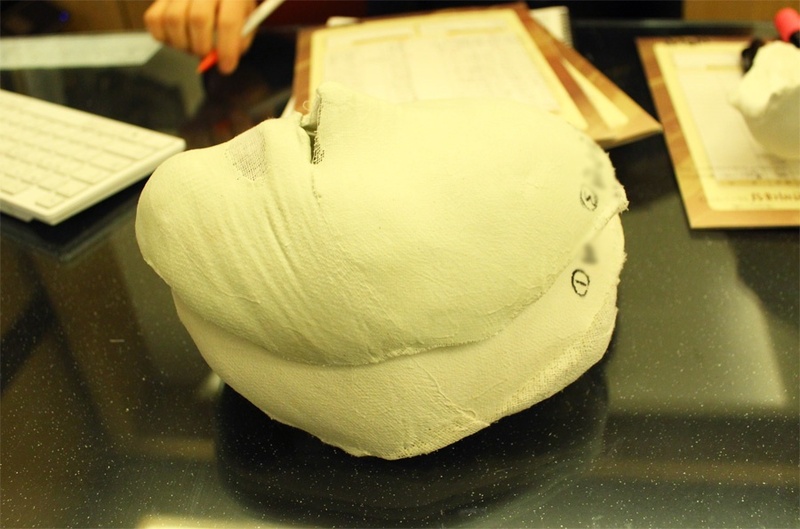 Seeing my face cast makes me realize yakson house`s program effect for sure.